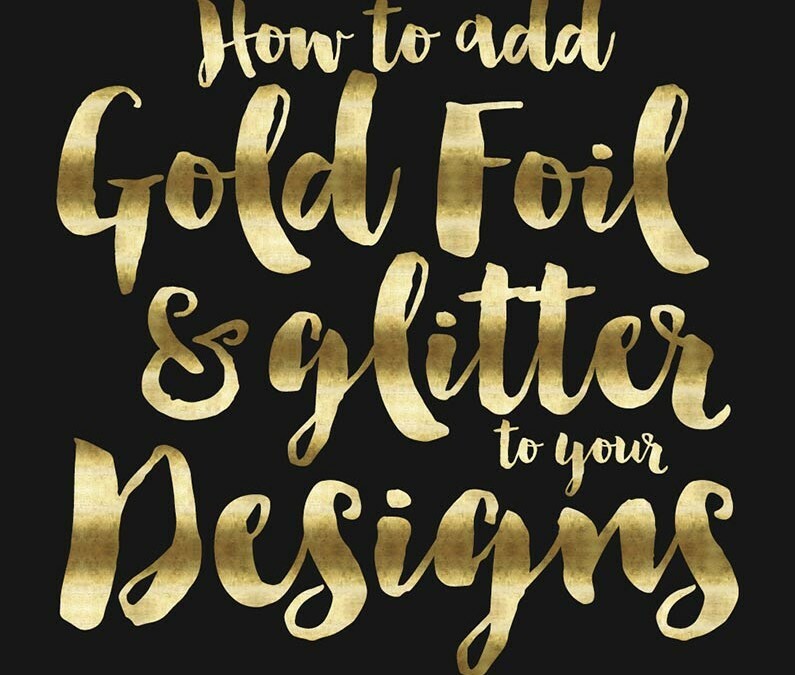 Just like the popularity of hand-lettering and brush script fonts has exploded over the last couple years, so has the popularity of gold and glitter in design. In print design it's called hot foil where actual gold or silver foil is applied in the printing process to card stock. 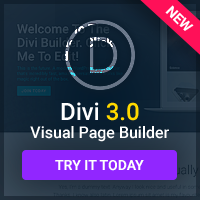 When designing for the web it's a lot easier process and can be accomplished digitally. 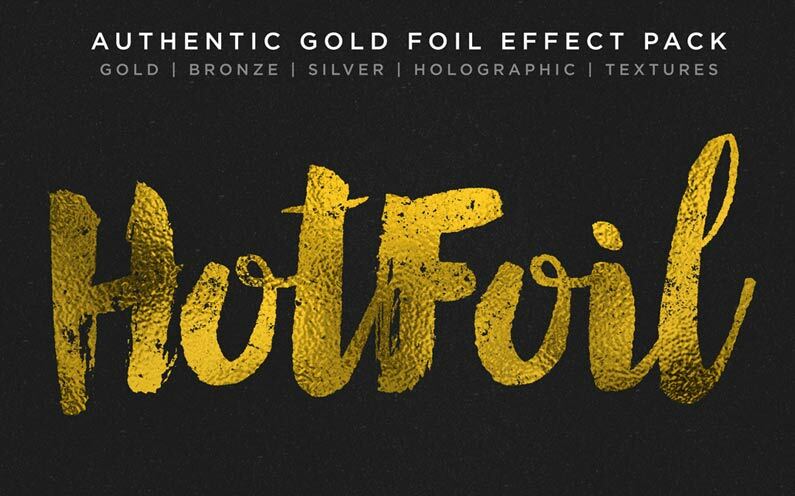 Luckily because of it's popularity there are some designers who have put together gold foil, glitter, silver foil and even holographic Photoshop Styles and Actions that can apply these textures super fast. Here are the best ones I've found and I've included some how-to videos made available by the designers. 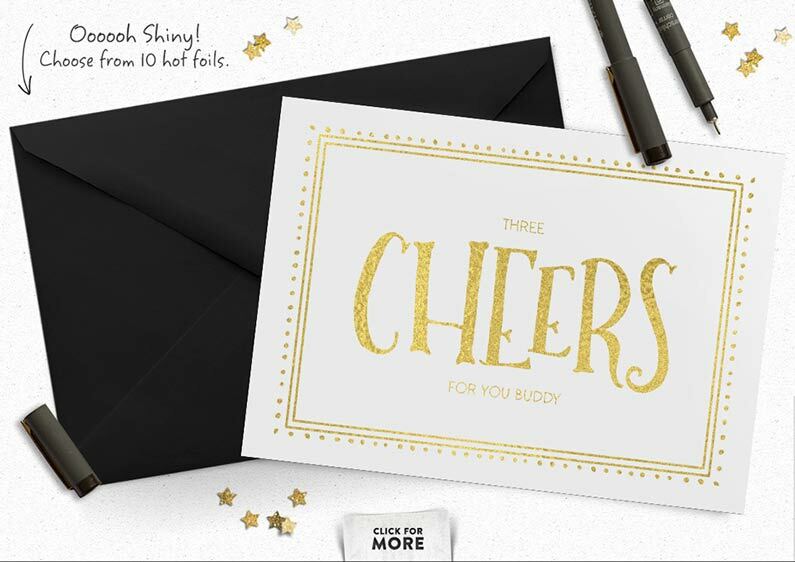 You might be wondering why I'm including the Bonjour brush script font in this list… well, I am because the designer Nicky Laatz included some hot foil Photoshop Styles with her awesome font. Basically all you have to do is type out your text in Photoshop, install the styles and then while the text layer is selected choose one of her included foil styles and instantly you have a hot foil look. Super cool. It's the one I used for the featured graphic for this post. 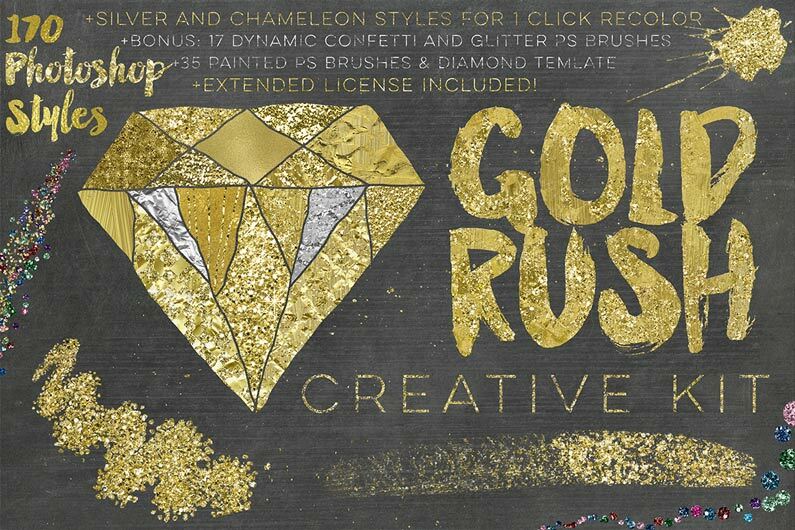 Gold Rush is a huge pack of 170 Photoshop foil, glitter, confetti Styles. 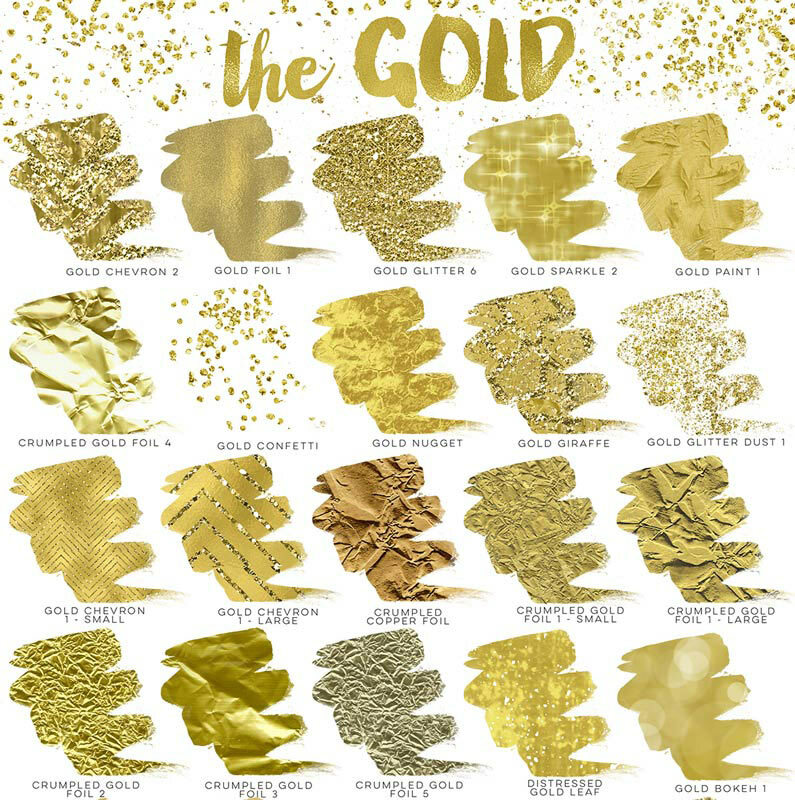 Alaina from Studio Denmark says about Gold Rush “This massive product is the latest chapter in my ongoing romance with gold, glitter, and everything that sparkles!”… and I think really says it all. You really have to view the examples to see all the styles she has created. An example is below. The RetroSupply Hot Foil Classic Stamp Machine gives you everything you need to get rich, delicate, flaky hot foil stamp effects instantly. 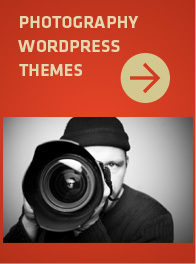 Plus, you can easily isolate it from the background and place it on anything from websites to espresso cups. 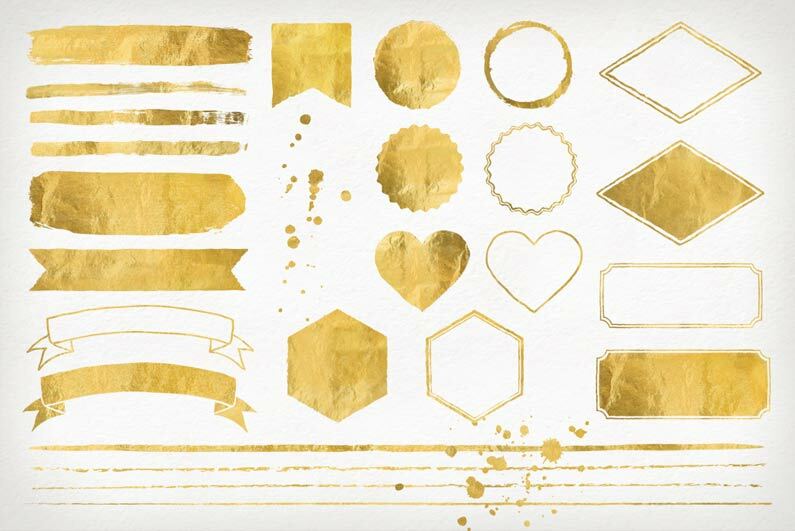 Just drop in your work into the smart object and a Gold Leaf texture is instantly applied to it. But it's not just gold. You get the choice of Silver, Bronze or Holographic textures and also the ability to make your own foils with my unique actions. Just choose the colors and it makes the foil for you, ready to be place in the PSD. Lettersmith is an entire package that allows you to create that letterpressed look in Photoshop. And you might be asking why I'm including this as I did the Bonjour font, but like Bonjour it includes not only an unique font but also 10 hot foil Photoshop Styles. 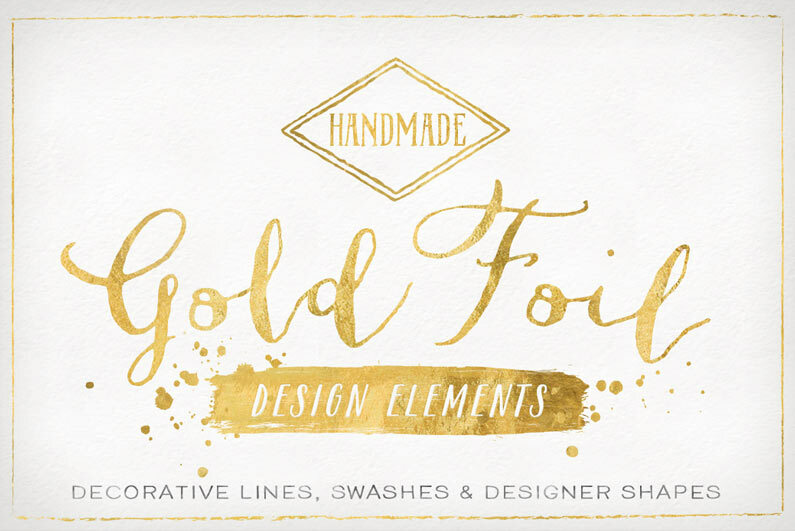 Add A bit of golden elegance to your designs with this lovely kit of useful designer elements! These look great on white as well as dark backgrounds. Includes 28 Hi resolution .PNG files in an assortment of brush strokes, ribbons, lines, splatters & modern shapes. Each is 300 DPI & around 8-8.5″ wide. 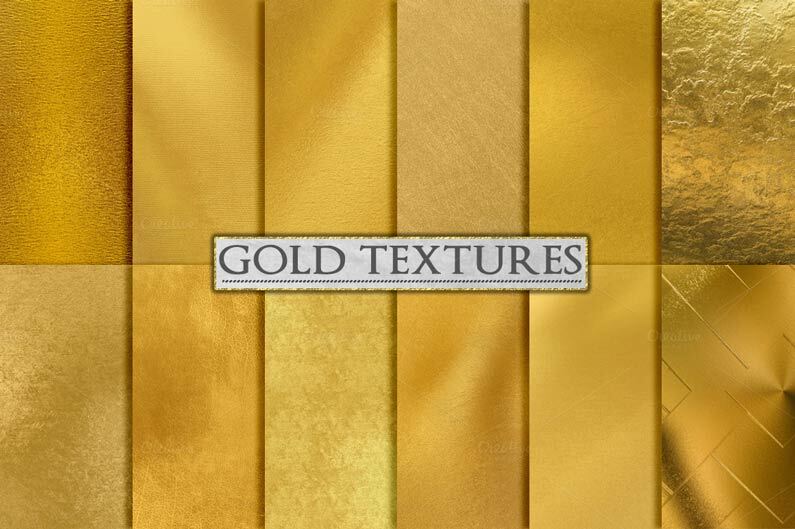 This is a set of 12 backgrounds/textures featuring gold foil, paper, canvas, fabric, metal and leather in an assortment of rich sheens with soft reflections of light. Files are high resolution .JPGs, 12 inches square (305mm) at 300 DPI (3600×3600 pixels). I’m confused. How do you print these out as real life products? Is there a certain printer that you use or a certain type of paper? You mention that these can be printables, but you do not specify how. Hi Anna, these are not for producing actual gold glitter or foil in your products. They are just to fake it. Real gold foil in designs is more complicated and expensive so the alternative is to use graphics that look like real gold leaf, foil, etc. Sorry for the confusion. 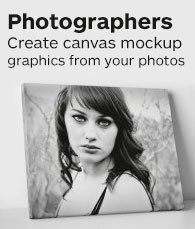 You would use the resources above to create products for sites like cafepress.com, zazzle.com, society6, etc. Those sites allow you to upload graphics to be placed on mugs, prints, shirts and stuff like that.